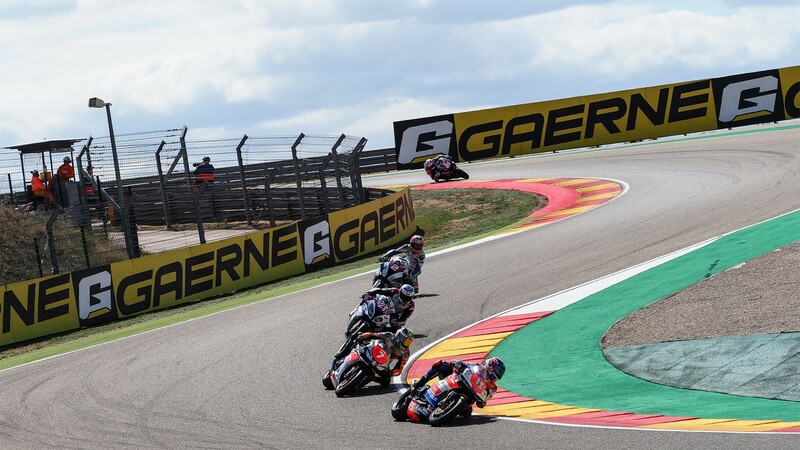 Markus Reiterberger (alpha Racing-Van Zon-BMW) recorded his second consecutive win in the European Superstock 1000 Championship in the inaugural race of the 2018 season. After closing last year on the top step of the podium at Jerez, the new season opened with a similar picture, the German making the best of his pole position to start to cross in first place. 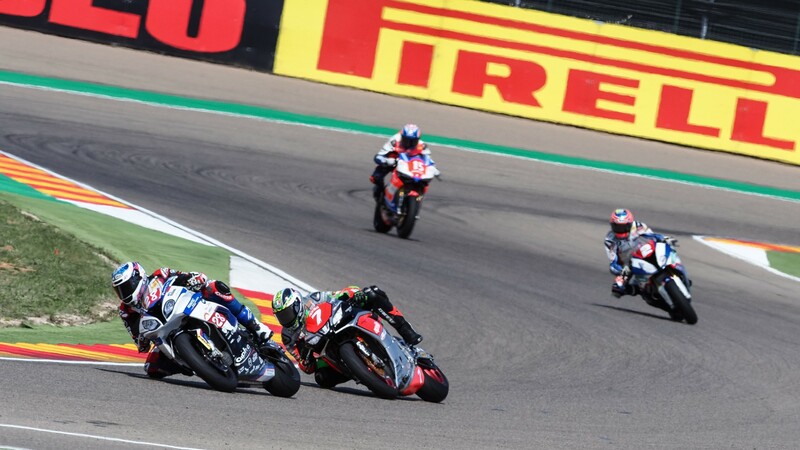 It didn’t come easy for Reiterberger, however, with Maximilian Scheib (Aprilia Racing Team) getting past Reiterberger and controlling long stretches of the race. The Chilean was eventually overtaken by Reiterberger and nearly had his race spoiled by a technical failure, his bike momentarily coming to a near stop with just one lap to go. Scheib managed to make it to the end of the race in fourth position. 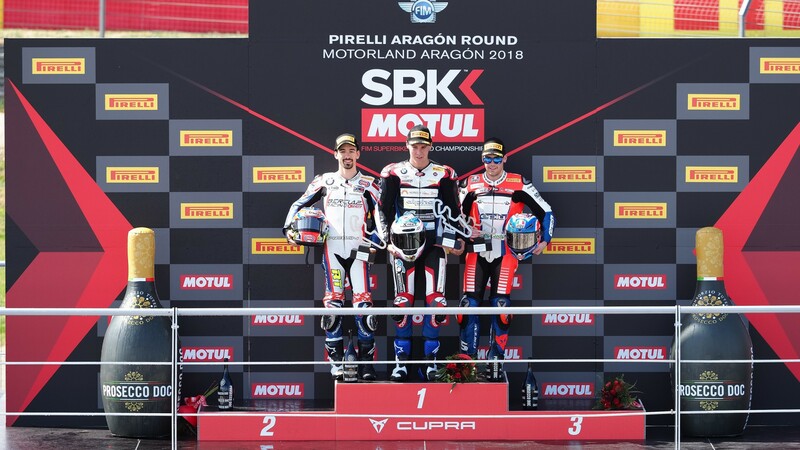 Accompanying Reiterberger on the podium were Roberto Tamburini (Barclaz Racing Team SA) in second and Federico Sandi (MOTOCORSA Racing) in third. 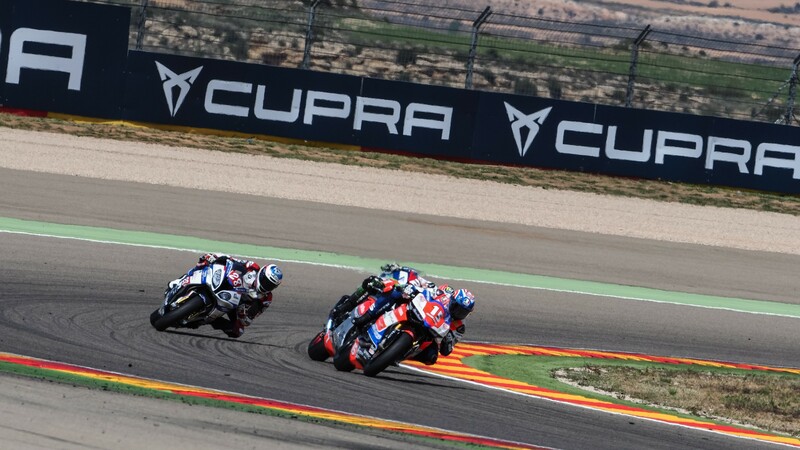 The Italian pair were the only riders able to keep up with the frenetic pace displayed by Reiterberger and Scheib. 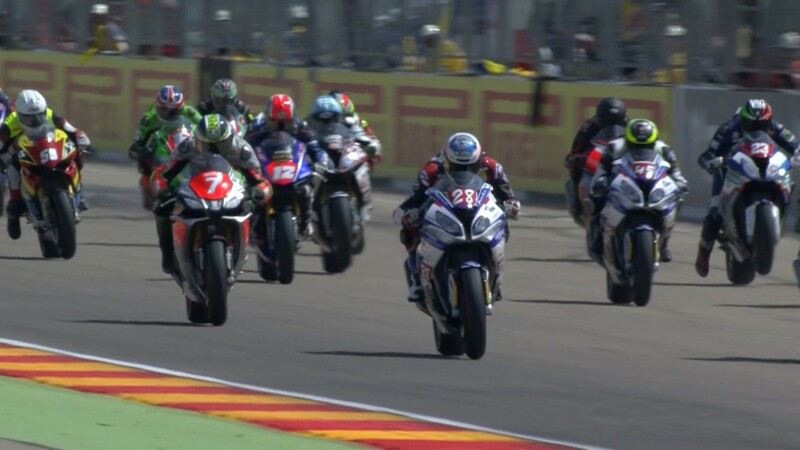 Florian Marino (URBIS Yamaha Motoxracing STK Team), second here in last year’s race, crossed the checkered flag in fifth position, followed closely by Alessandro Andreozzi (SPEED ACTION) and Luca Vitali (Aprilia Racing Team). Reiterberger’s teammate Jan Buhn (alpha Racing-Van Zon-BMW), who started fifth on the grid, fell on the first corner of Lap 1 and, despite climbing back in the points, was forced to retire with one lap left. 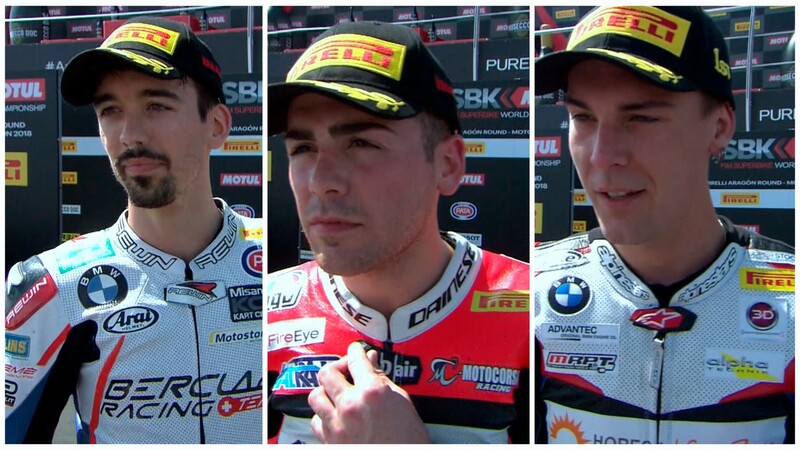 Relive the STK1000 race and all the post-round reactions thanks to the WorldSBK VideoPass, and don’t miss the next race, live next Sunday!